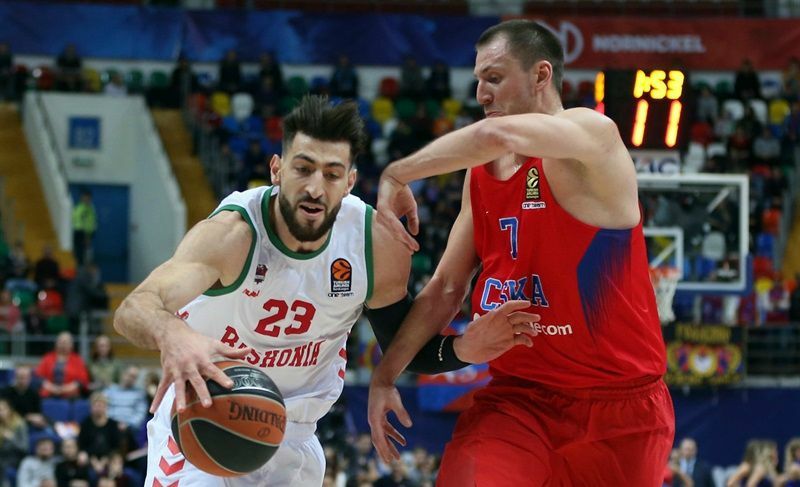 The EuroLeague Experts Round Table prognosticates the outcome of the four best-of-five playoffs series. Welcome to the Experts Round Table, where we ask a variety of the most knowledgeable Turkish Airlines EuroLeague followers across the continent their opinions on the topics of the day. This week’s panel includes Dusan Ivkovic, a two-time EuroLeague champion coach and and Euroleague Basketball Legend; Arale Weisberg of Israeli website Walla and commentator on Israel radio Kan; Vladimir Stankovic, veteran journalist and longtime EuroLeague.net collaborator; Lefteris Moutis of Eurohoops.net; and Javier Gancedo, EuroLeague Fantasy Challenge guru and Editorial Senior Manager for EuroLeague.net. In a special playoffs edition of the Round Table, each makes his predictions as to which teams will advance to the Final Four! 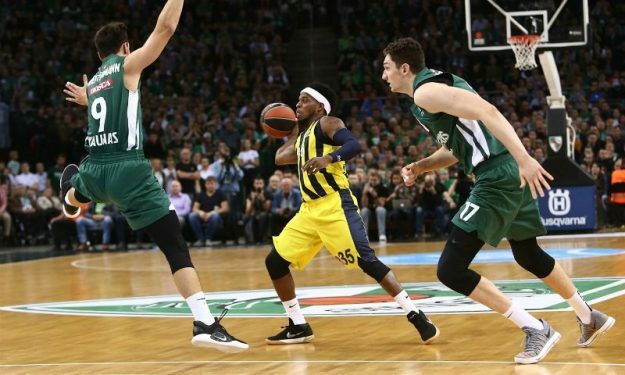 Which team will win the playoff series Fenerbahce vs. Zalgiris, in how many games, and why? Fenerbahce, 3-1. Fener has registered the best regular season of any team under the new format. It has various players who can decide a game, but depends a lot on the rebounding and scoring of Jan Vesely. His physical status could be key. Zalgiris will look for its opportunity in one of the first two games, as it’s a team that almost always plays better as a visitor. Its last two wins at Olympiacos and at Madrid confirm that. What’s more, Fenerbahce won both their games in the regular season. 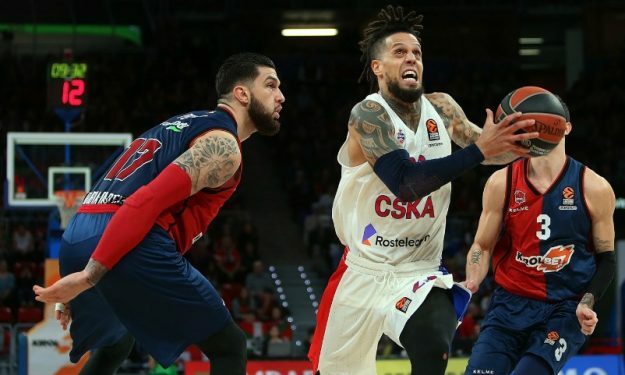 Which team will win the playoff series CSKA vs. Baskonia, in how many games, and why? CSKA 3-1. I believe that the team from Moscow is the biggest favorite in all the quarterfinals. CSKA has had stable form throughout the season, it has the home-court advantage and less of a dependence on one or two players. Its biggest weapon is its 40% three-point shooting. 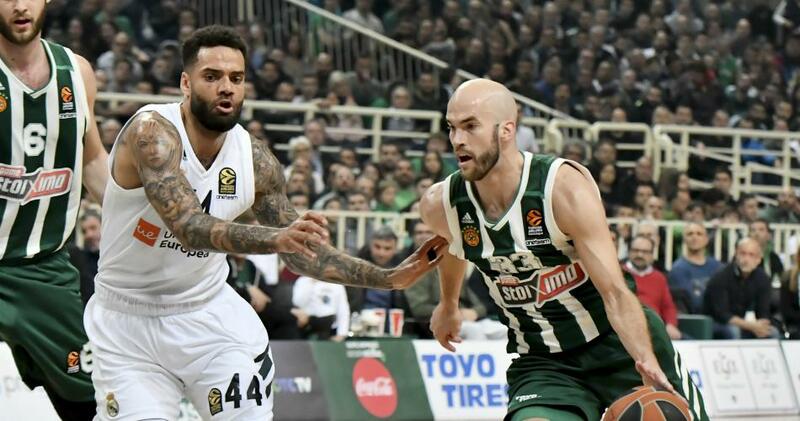 Which team will win the playoff series Real Madrid vs. Panathinaikos, in how many games, and why? Madrid 3-2. A rematch from last year, with the same winner, I believe. This time Real Madrid has the home-court advantage. We hope to see a great duel between Sergio Llull, if he’s healthy, and Nick Calathes, two born leaders. Apart from the home-court advantage, Madrid has a slight advantage in rebounds. 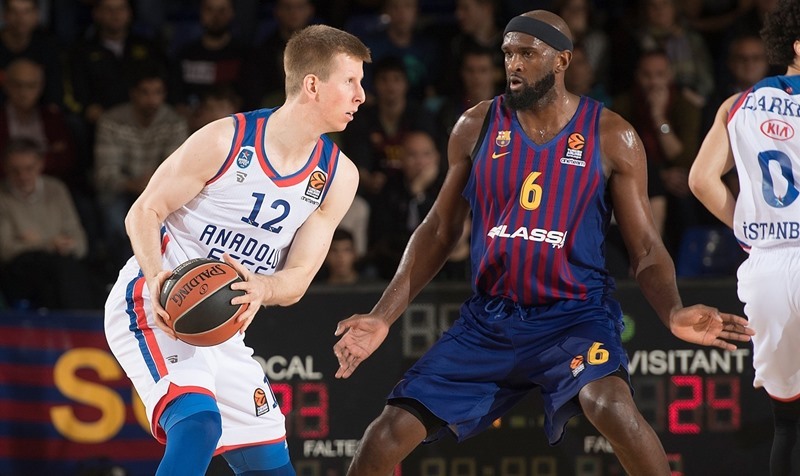 Which team will win the playoff series Anadolu Efes vs. FC Barcelona Lassa, in how many games, and why? Efes 3-2 or Barcelona 2-3. Probably the most uncertain matchup. In the regular season, Barcelona won at home by 15 points. In Istanbul, Efes won by 22. Efes is the biggest pleasant surprise of the season, while Barcelona has come on strong at the finish of the regular season. Barcelona depends a lot on the physical shape of Kevin Seraphin. We’ll have an interesting duel between Vasilije Micic and Thomas Heurtel, two of the best point guards in the EuroLeague. A slight advantage for Efes, above all for its home-court advantage, but if it ends up 2-3 instead of 3-2, it won’t be a surprise.